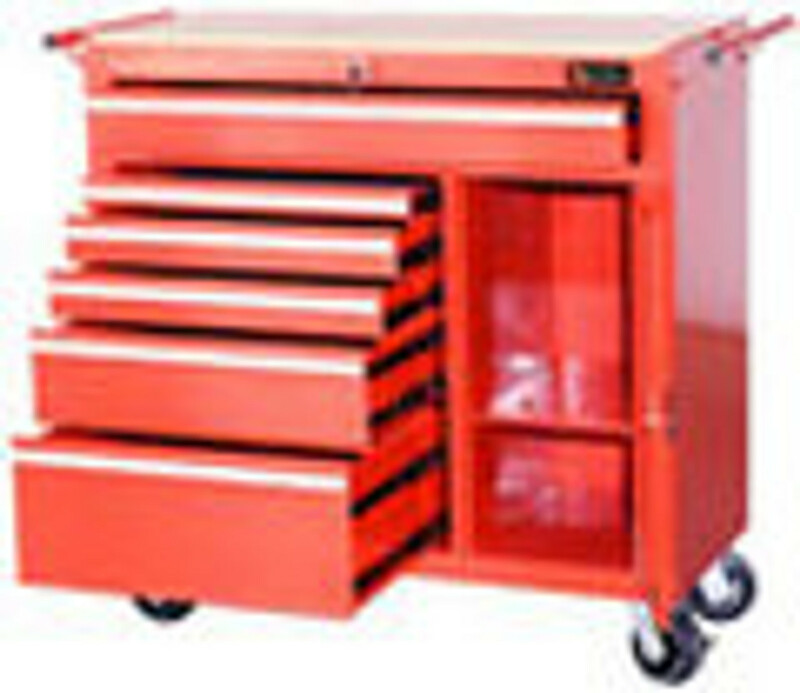 Tool Chests and Carts - Store All of Your Tools with Excel Hardware! Have a LOT of tools? These storage solutions are perfect for you!